Looking for unusual activities in Chamonix? Whether you are experts or beginners, you can challenge the ice climbing in the Chamonix Valley. The Chamonix Valley is very famous for its ice falls. Ice climbing is the activity of climbing inclined ice formations. Dare and surpass yourself by climbing these glaciers in a hushed atmosphere. The Chamonix Valley hides a lot of mysteries that we would not suspect. The ice climbing in Chamonix guarantees a fun moment in an otherworldly atmosphere. But the activity requires some instructions concerning the equipment to climb along the ice formations: boots, ice axes, crampons, screws and helmet: equipment according to the slope and texture of the ice. Please note that this type of activities requires an experiment to assess the state and the texture of the ice because the ice climbing is practiced when the temperatures are softer, what ensures a wetter ice while when it is very cold, the ice is more fragile, what does not allow the practice of the activity. 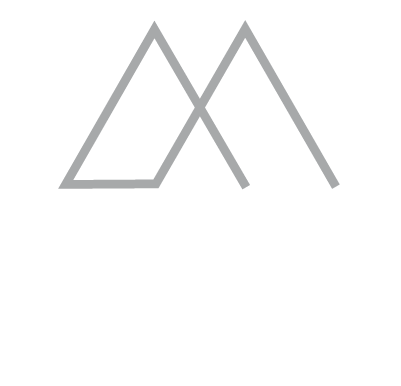 For more information concerning the ice climbing, we advise you to contact mountain professionals to learn the ice climbing techniques. 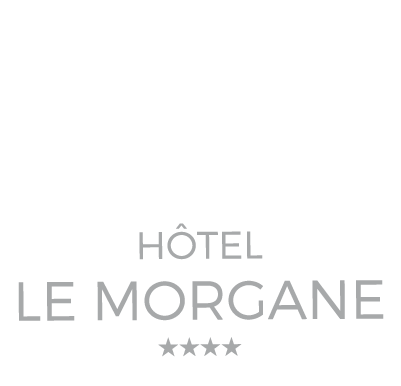 After a long day on tracks, stay at the Boutique Hotel Le Morgane in one of our 56 rooms. From your room, enjoy the majestic view on the Mont Blanc Massif and take advantage of the various services of the hotel : dining facilities at the 4-star hotel restaurant Le Bistrot and a relaxing area for a moment of rest. Everything is done to make your stay a success. For more information, contact us at +4 50 53 57 15 or by email.